A determination on whether to do so is expected on or before Jan. 3, according to the Coalition. If so, it would be the third time China's manufacturers are being investigated by the Commerce Department for dumping plywood - selling at below cost of manufacture - in the U.S. market. 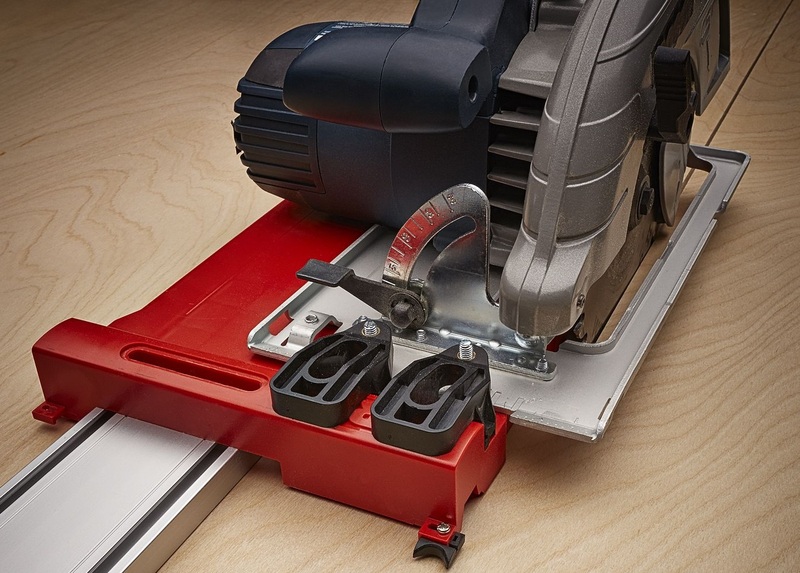 Another industry group, the American Alliance for Hardwood Plywood, opposes the effort. Its members include buyers of plywood and include the Kitchen Cabinet Manufacturers Association. The Coalition for Fair Trade of Hardwood Plywood officially filed a petition on Nov. 17, 2016, claiming imports of hardwood plywood products from China are being sold into the U.S. below cost to gain an unfair competitive advantage. 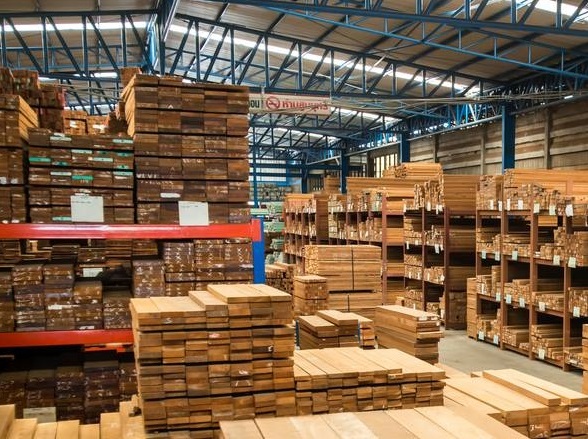 The U.S. imported approximately $1.1 billion worth of Chinese hardwood and decorative plywood last year, according to Commerce Department figures - about half of total plywood sold in the U.S. The Coalition says it is requesting a 105.94 anti-dumping duty to cover the gap between the fair value of the hardwood plywood imports and the dumped prices at which Chinese shippers are selling them. The trade group says it has identified more than 30 Chinese government programs providing illegal subsidies to producers of hardwood plywood, such as tax breaks and discounted land and raw materials. This helps Chinese producers undercut U.S. suppliers, harming U.S. hardwood plywood manufacturers. "We’re looking forward to the full investigations because we think they’ll show a variety of unfair trade practices that have harmed the U.S. industry for more than 15 years,” said Timothy Brightbill of Wiley Rein LLP in Washington, the law firm representing the Coalition. 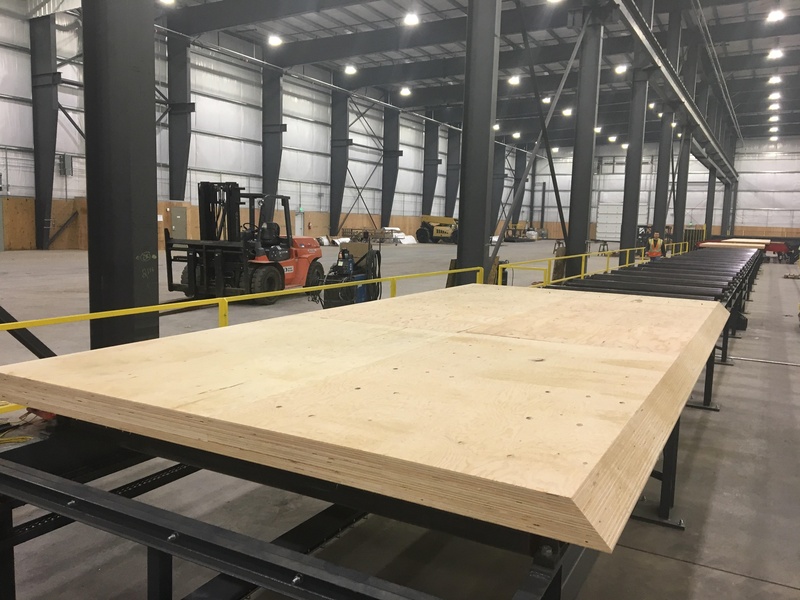 The U.S. hardwood plywood industry group says new data provides strong evidence of dumping, subsidies, and material injury caused by Chinese imports, which have increased significantly from 2013 to 2015.